Have you gotten out the door yet to join our running challenge? This April, we’re going to explore the different kinds of workouts runners do, to show you that it doesn’t have to be just one long painful slog. As we head into the second week, let’s explore my least favourite variation (I promise it gets better from here), the tempo run. Here’s the thing about a lot of classic runners’ workouts: People have different ideas about exactly how to define them. Last week when I proposed strides, there was a discussion in the comments about exactly what a stride is, and whether we’re all talking about the same workout or a few subtly different ones. My advice: we’re doing this for fun, so don’t worry too much about the details. If you find yourself on a team where your coach has a very specific idea of what a stride is, or what a tempo run should be exactly...well, listen to your coach. Duh. If you’ve raced a 10K before (that’s 10km, as fast as you can), use that pace. Call it your 10K pace. The fast part of your tempo run will be a lot shorter than your race, so it won’t tucker you out like the race did. If you haven’t raced a 10K, but you have raced all-out at another distance (such as a 5K), plug your race time into this calculator and look at the “Threshold” pace it recommends. If you’re a new-ish runner, it’s possible that you’ve been running all of your runs so far at a tempo pace without realising it. If you can’t imagine going faster than your easy runs, then they’re not so easy, are they? For you, this week’s challenge is to do a run that feels like a tempo run on one day, and a run that feels easier than that on a different day. 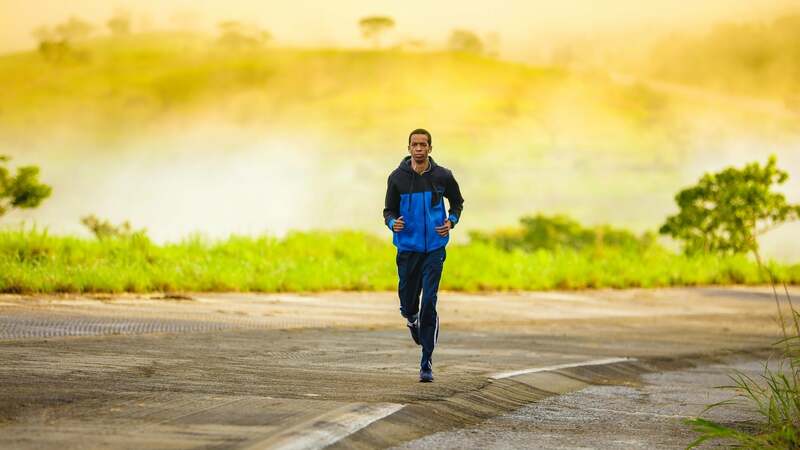 Run an easy warmup (say 10 minutes), then do a kilometre or more at tempo pace. Cool down with some more easy running. Run an easy warmup, then slowly increase your pace over the next kilometre or so. Once you’ve hit a fast pace, hold it there for a few minutes, and then gradually slow down. Pick whichever you like, or whichever you’re more familiar with. The point is to have a run that’s easy, then hard, then easy again. This type of run challenges your body and mind in a different way than a regular easy run (more info on that in our guide), and it’s great to include in your schedule, say once every week or every couple of weeks.